Let me get this out of the way first. 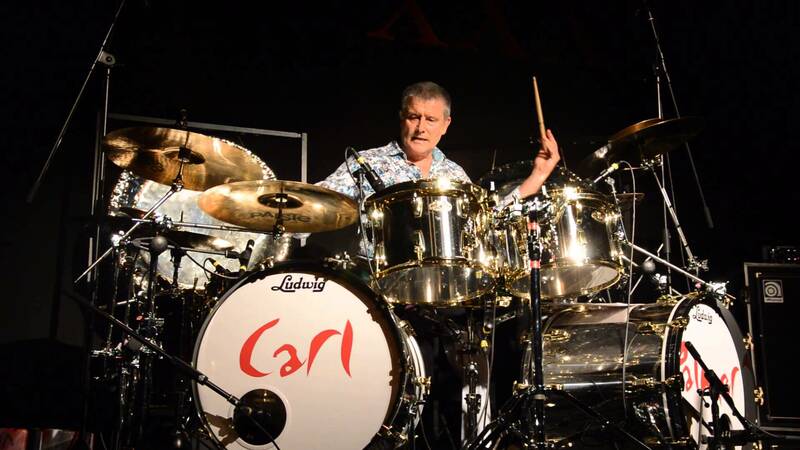 Watching Carl Palmer play is the closest I will ever come to seeing the late great Buddy Rich. In the past year, he has suffered the loss of both Emerson and Lake, and is now left to carry on what’s left of ELP’s legacy. The autograph – for which I am extremely grateful.